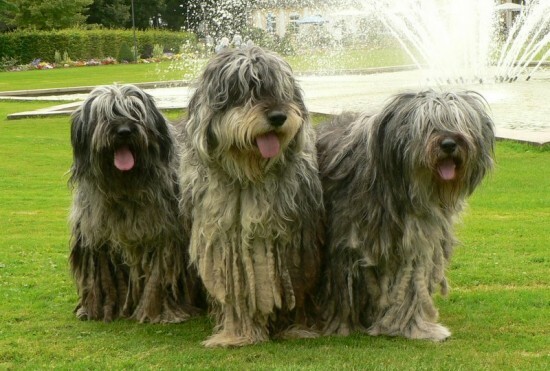 The Valle Scrivia Kennel is specialises in breeding Bergamasco sheep dogs and wire-haired Dachshunds. 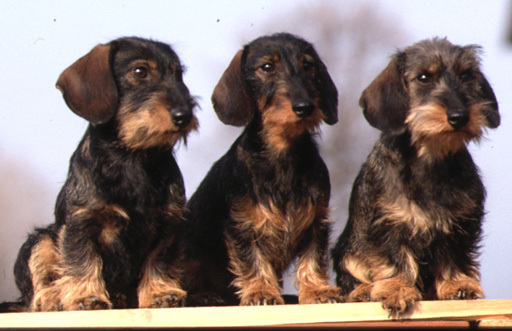 The kennel aims to produce a limited number of high quality litters. It achieved recognition by the Ente Nazionale della Cinofilia (the Italian Kennel Club) and the FCI in 1949 so has more than 50 years history, full of success in the show ring and boasts a consistent production of show champions. It is one of the oldest Breeding Kennels in Italy, founded by the father of the present owner, Prof. Luigi Guidobono Cavalchini, veterinary surgeon and professor at the Milan University in zootechnical sciences. His wife Gabriella shares his passion for dog breeding and takes an active part in the kennel’s activities.